Today I am looking at some new software EaseUS Data Recovery Wizard. Since we are now in the digital age, we need to deal with our electronic data and saving storing and protecting it. Being able to recover these files, when accidents occur is critical. This software is definitely for those that have lost data or want to try and protect themselves from losing valuable data. I have lost quite a bit over the years from bad USB drives, dead hard drives, etc. Now some of that data I was able to recover but not all of it. It should also be stated, that I also did not have any quality tool or software solution such as this one, when I had my data loss. From my experiences, if I had EaseUS Data Recovery Wizard, it would have made my life a lot easier. Now the process or software is pretty simple to use. Once you have it up and running, you choose the file type(s) you want to scan for, choose the location, and begin the scan. Once the scan is done you can preview and decide which files to recover. The EaseUS website provides quite a bit of support and information on this and all products so if you have questions, you should be able to find an answer. Data Recovery Software is sorta like insurance- it is something you should have but hope never to use. 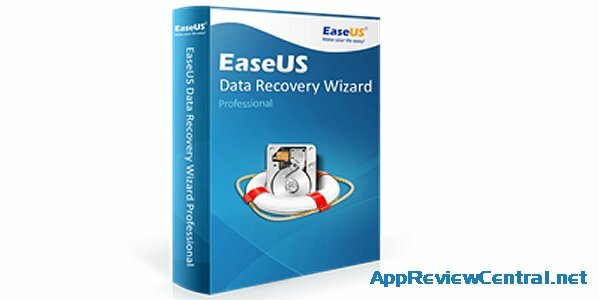 If you have been looking for a data recovery tool, give EaseUS Data Recovery Wizard and let me know how it works for you.